Company has been honored for its contribution to Autism Speaks. 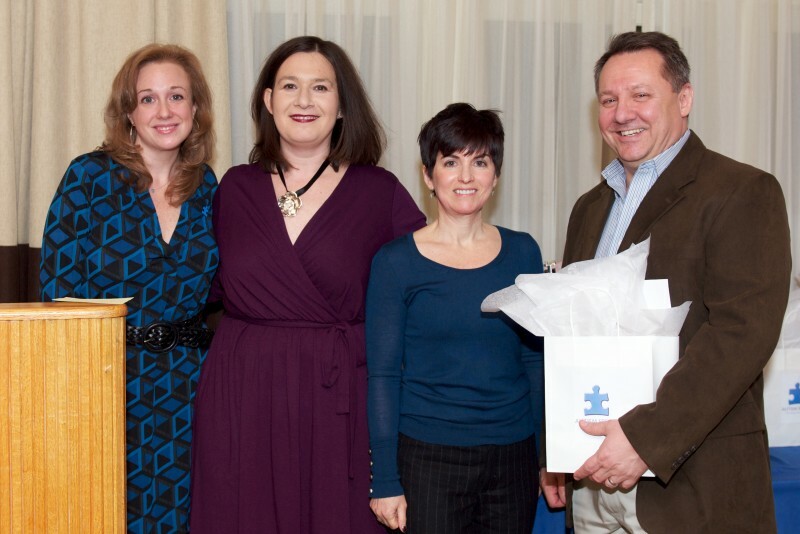 FRANKLIN LAKES, NJ—Last night, Autism Speaks of Northern New Jersey honored all of its significant contributors with a recognition award during a reception at the The Hamilton Park Hotel in Florham Park, NJ. Mike Smith, President/CEO, graciously accepted the award on behalf of Axis Insurance Services for raising over $3,500 during the Autism Speaks Walk in October 2012. He stated "We are proud to support such a valued organization - they are truly a dedicated group of individuals, working towards funding Autism research, treatment and a cure." The company announced it will once again join Autism Speaks in the fall for the 2013 Autism Speaks Walk. Axis Insurance Services, LLC provides custom-built professional liability coverage for all types of businesses across the nation. The company has achieved accolades from its customers and continues to grow and expand its variety of unique insurance solutions. In the state of New Jersey, it is now estimated that 1 in 88 children are diagnosed with some form of Autism. Every 11 minutes another parent is informed that their child is on the spectrum. Autism Speaks promotes autism science and advocacy and it’s dedicated to funding research into the causes, prevention, treatments and a cure for autism. 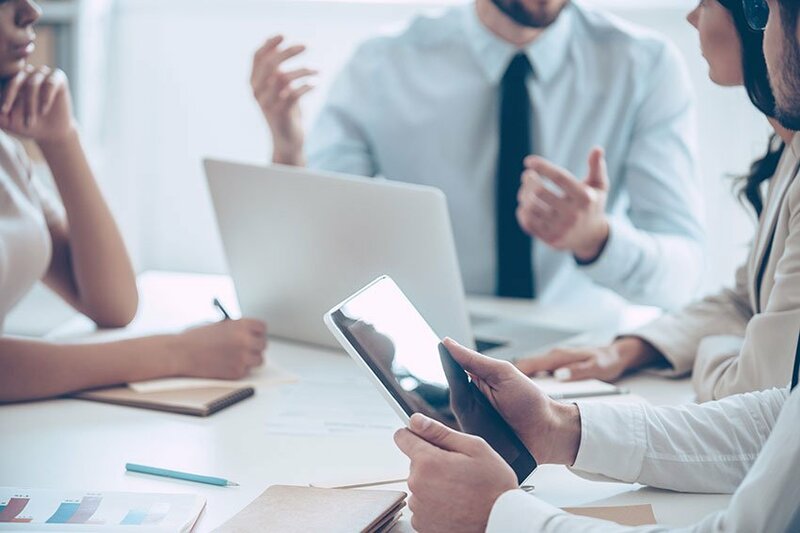 Axis Insurance Services, LLC is a licensed insurance agency located in Franklin Lakes, NJ with licensed insurance agents currently in most states. We offer professional liability programs in the areas of Errors and Omissions liability insurance (E&O), Directors and Officers liability insurance (D&O), Privacy/Network Security, Crime and Fiduciary products for today’s professional service firms, including commercial and residential real estate agents and brokers, architects, engineers, lawyers, insurance agents, medical groups, third-party administrators, accountants and many other professional organizations. Speak to one of our qualified agents to make sure you have proper coverage.